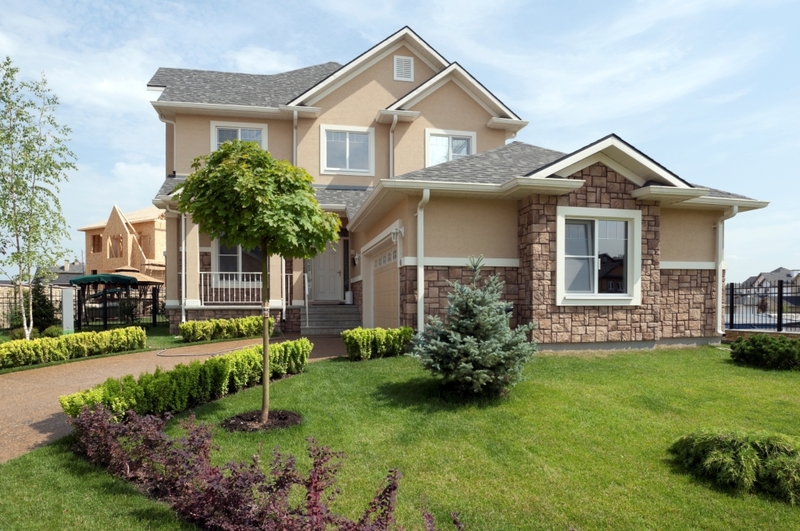 Mortgage refinance can save borrowers’ monthly payments. Question about refinancing your mortgage? Contact our loan agent in San Ramon. About 6.5 million mortgage borrowers could qualify for and benefit from mortgage refinance, which could translate into massive savings for those consumers. The total potential annual savings at $20 billion, with as many as 3 million borrowers saving at least $200 a month on mortgage payments by completing a mortgage refinance through their home loan agents, mortgage brokers or lenders. The vast majority of homeowners could realize these savings through traditional mortgage refinancing, while roughly 450,000 homeowners would be eligible for lower interest rates on their home loans through HARP, the Home Affordable Refinance Program. HARP is geared toward borrowers whose homes have declined in value, therefore preventing them from securing traditional home loan refinancing. These figures arrived by analyzing borrower and mortgage data, specifically the 30-year fixed-rate home loan. It’s important to remember how rate sensitive this population is, if rates go up just half a percentage point, 2.6 million people will not be able to benefit from mortgage refinance. Mortgage rates haven’t shifted much but they have edged upward, suggesting that 6.5 million-borrower figure has already shrunk. Borrowers considering a mortgage refinance also need to be sure that what you’ll pay in upfront costs versus what you will save in monthly payments makes the move worthwhile for you. You’ll have to consider closing costs and also the amount of time you want to stay in the home. For example, if you’re planning to sell in the next couple of years, be sure to crunch the numbers and make sure the savings are worthwhile in the long-run. The mortgage rate a borrower qualifies for has a huge impact in that person’s ability to afford a home and the long-term impact that loan will have on his or her finances (you can use our calculator to see how much home you can afford). Borrowers with good credit scores generally get the most favorable financing terms, and with loans as large and long-lasting as mortgages, a few credit score points could result in tens of thousands of dollars in interest savings over the life of the loan. Refinancing can be quite the undertaking, but it may be worth the potential savings. Contact our home loan agent or mortgage broker in San Ramon to find out if you qualify for home loan refinancing.